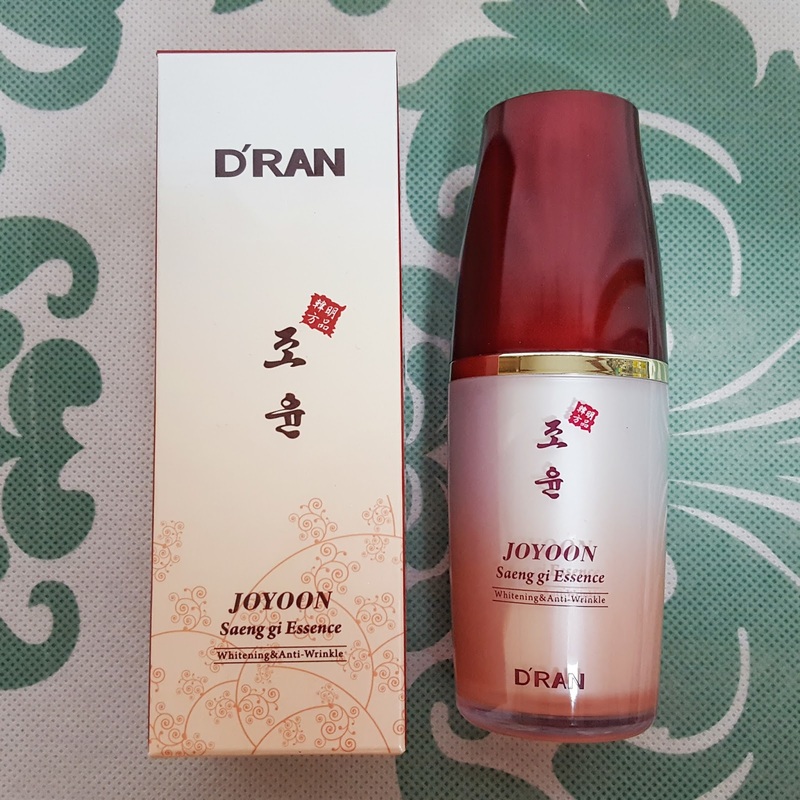 I’ve been fortunate enough to get to know the team over at D’Ran Skincare and have been impressed with so many of their products. I’ve reviewed a couple tea tree products as well as their snail cream and Oh Beau serum. 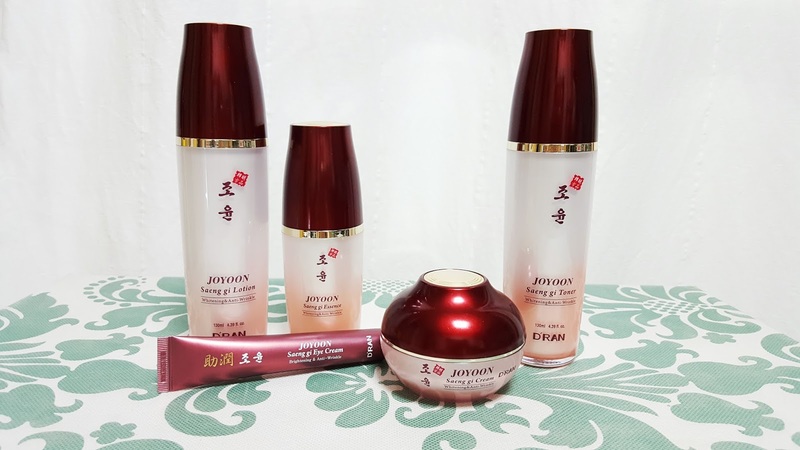 The company is a Korean skincare company that researches and develops its ingredients locally, and is also cruelty free. They have been gracious enough to send me a few more of their products to see how they work in this summer heat! Overall, I was not blow away with the results of this line, but it does the job. This line isn’t as concentrated as the Oh Beau line which I noticed immediately. 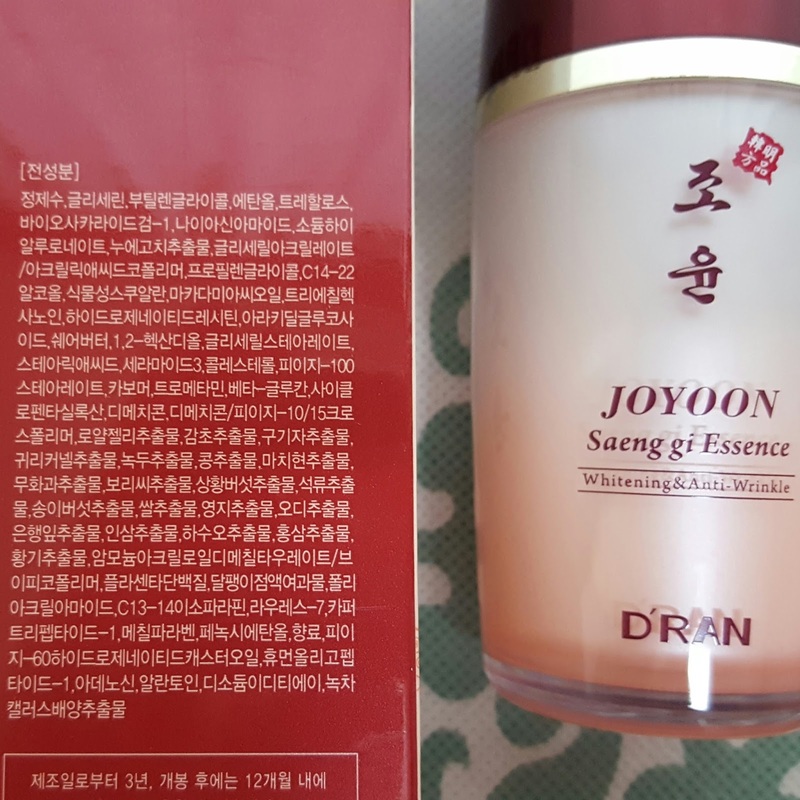 My skin felt moisturized and elastic but I didn’t see a big improvement in radiance or physical results on my skin. I didn’t use all the products at once as that can be too thick for skin in the summer time. I alternated the toner with the lotion and/or essence which moisturized well without being heavy. I haven’t had any breakouts or dry patches (which is rare in the summer!) my skin looks healthy. Occasionally I would add the face cream at night. 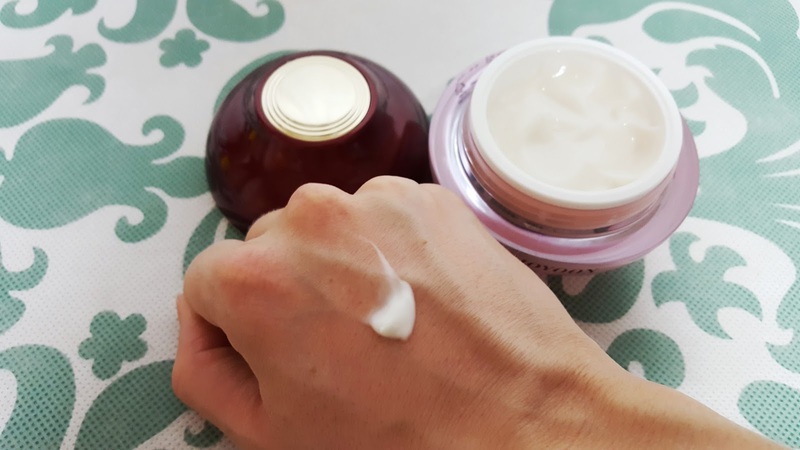 I loved the thickness of the cream but it is too thick for summer. It would be a great winter product, though. 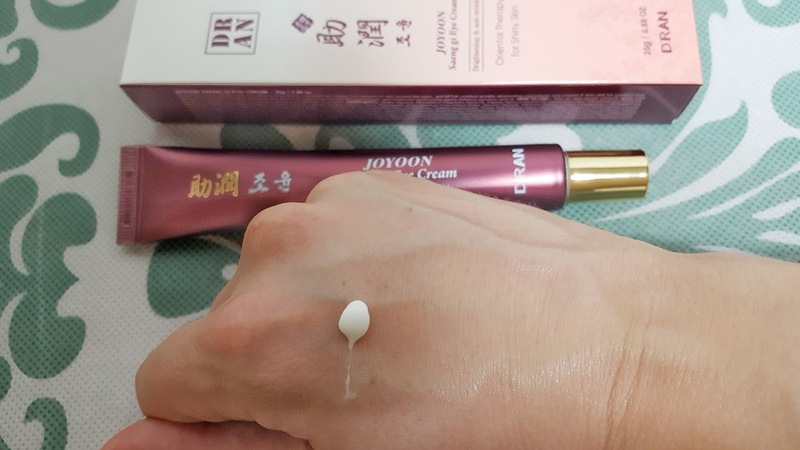 The eye cream has a nice consistency and blends well. I used it under my makeup/concealer and it didn’t cause creasing once the products were set with powder. If you need a simple moisturizing skincare line that boasts herbal medicinal ingredients then check this one out. The packaging is sturdy and beautiful. I love the large oval bottles and the toner, lotion, and essence/serum are all airtight which keeps the product fresh longer and is more sanitary than open air jars or tubes. The only negative I can find in this line is it does contains Methylparaben. I try to stay away from products with parabens as those have been linked to hormone disruptions. This is a controversial ingredient and though some claim the studies were not definitive, I have them on my no-no list and try to avoid products with parabens (especially if I am applying the product all over my face or skin). Have you tried any of the D’Ran Skincare solutions? They are available for purchase online as well as their counters in store (details below). As always, these are my honest opinions about the products and how they reacted with my skin. I was sent these to try but am not paid to promote the product. Just sharing my honest opinions. I try to be as open about the ingredients as possible, so if you have any questions or concerns please feel free to let me know in the comments below.